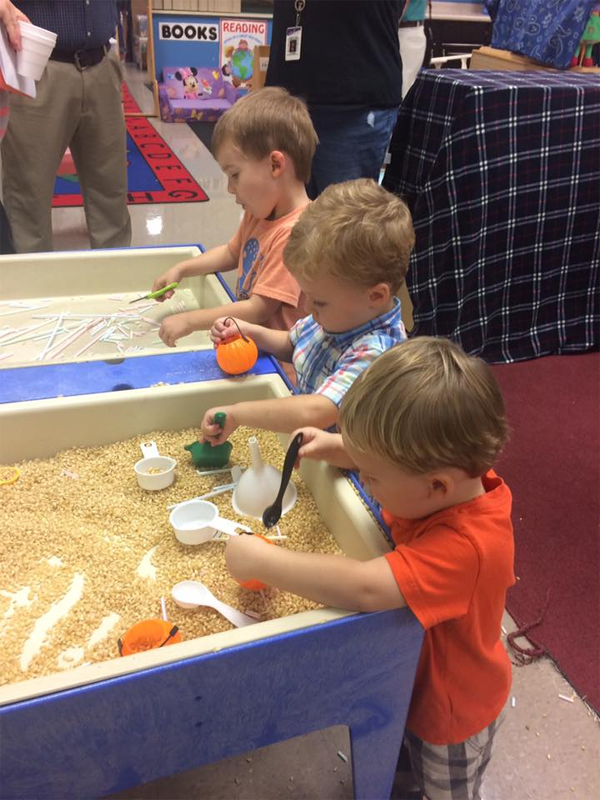 Our early childhood programs are an extension of Child of God Lutheran School. Therefore every standard of quality education that parents have trusted COGLS to provide for their children since our founding in 2000 will be an integral part of our preschool. 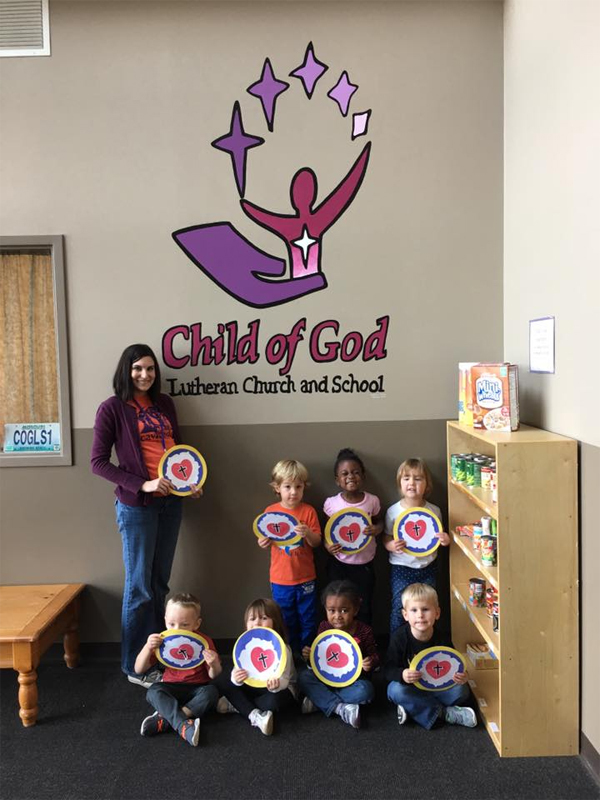 Child of God Lutheran School is fully accredited by both the Missouri Non-Public School Accreditation and the National Lutheran School Accreditation. Throughout the year, each early childhood program will address the curriculum goals and objectives that have been outlined for PS 2,PS 3, preschool and prekindergarten age children at Child of God Lutheran School. These goals represent age-appropriate skills for children in the areas of spiritual, intellectual, fine and gross motor, social and emotional development. These goals will be addressed through a variety of teacher-directed activities as well as many opportunities for your child to explore classroom activities on their own and with friends. A summary of our early childhood objectives are provided below.